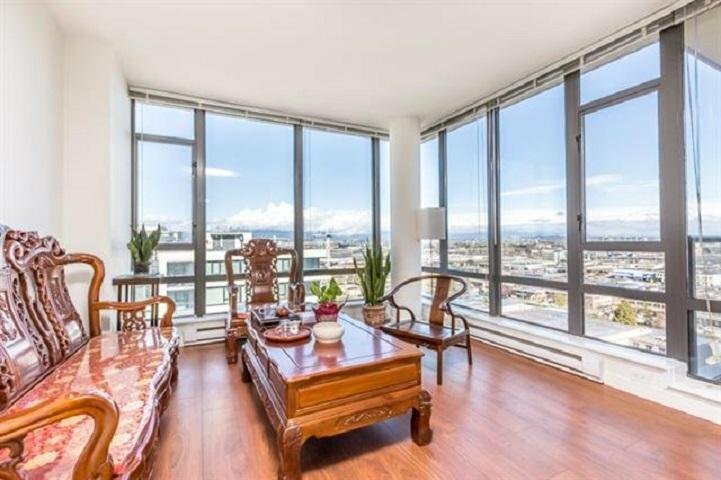 1608 7360 Elmbridge Way, Richmond - 2 beds, 2 baths - For Sale | Tiffany Yeh - Coldwell Banker Westburn Rlty. 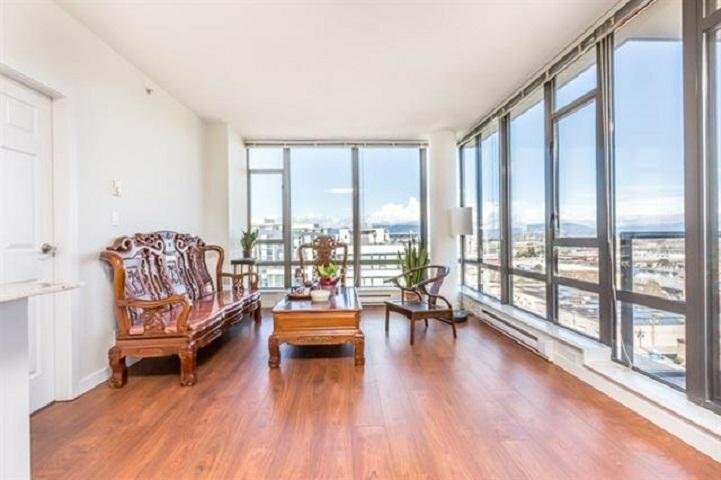 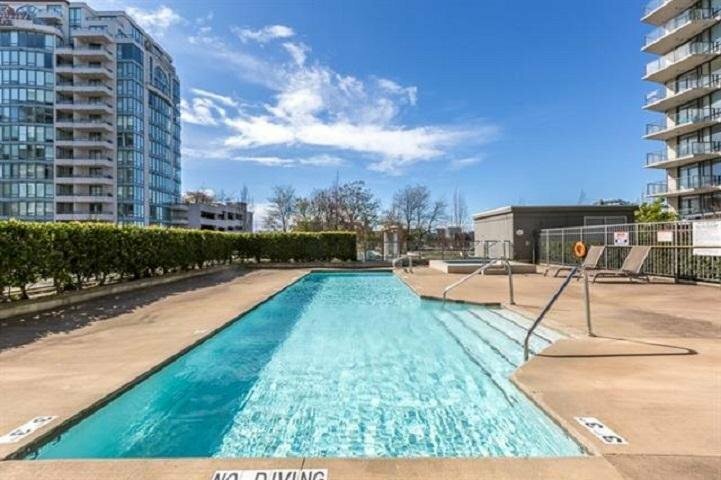 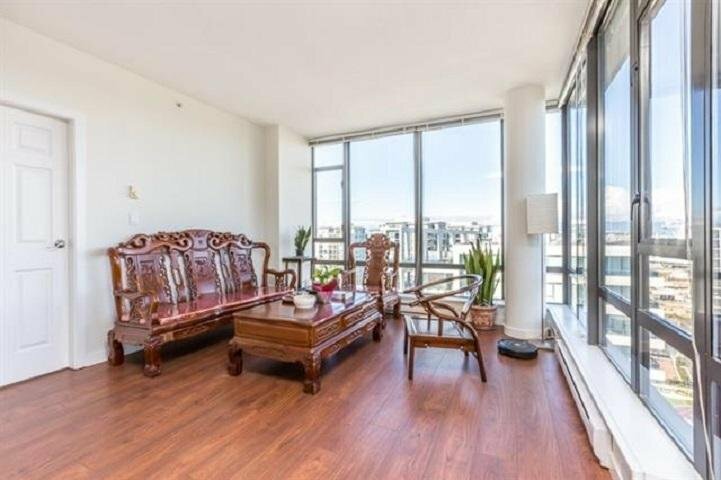 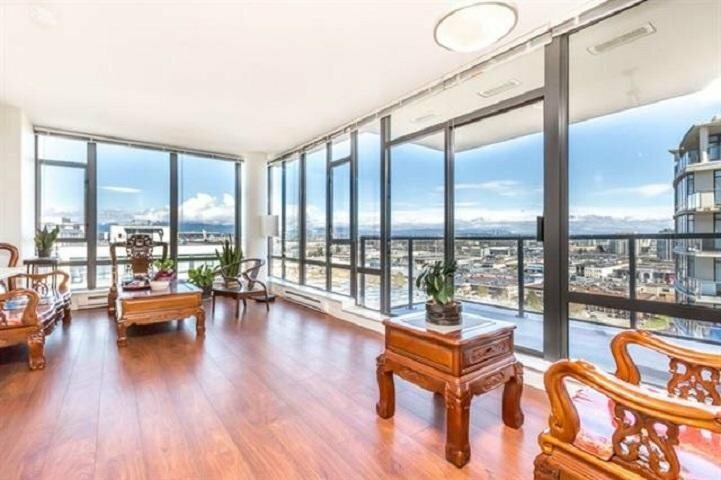 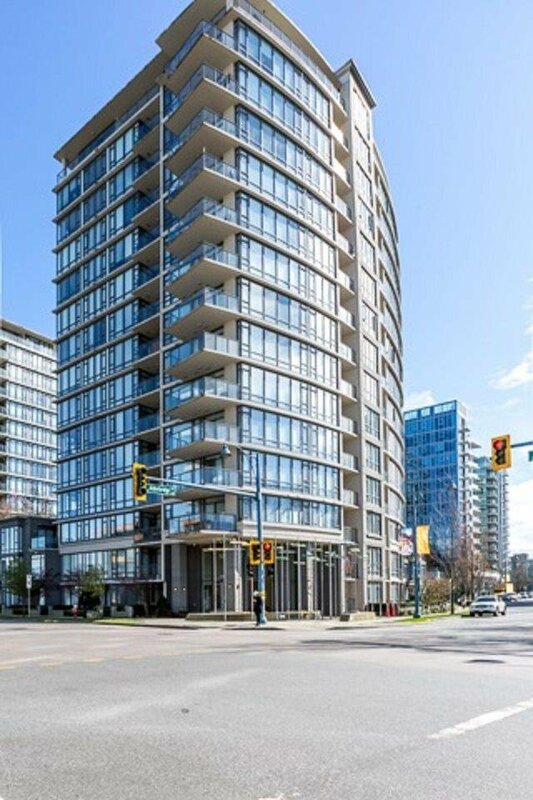 Luxury high rise with beautiful mountain & water view! 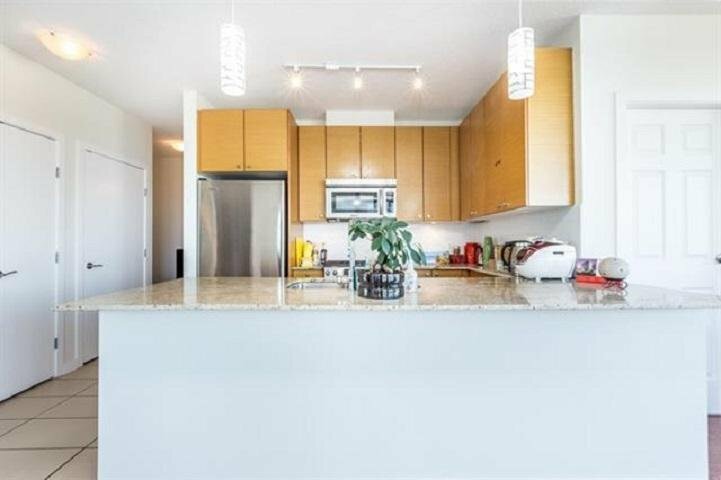 bright & spacious 2 bedroom unit with 9' ceiling. 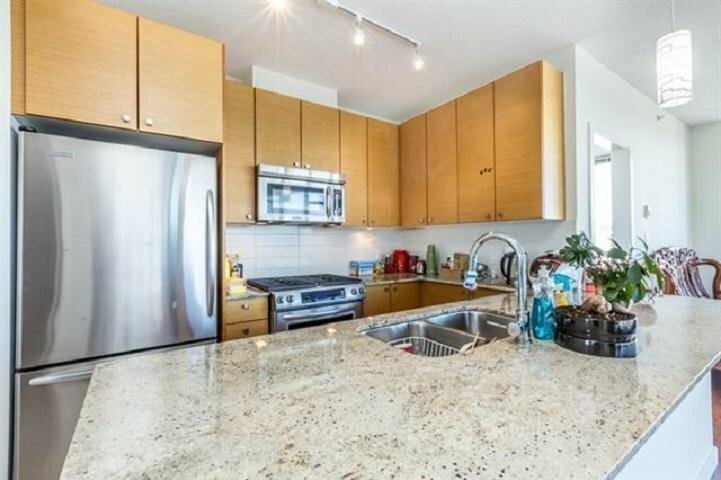 180 degree mountain view, Home features new hardwood floors in living & dining room, granite counter tops, S/S appliances , custom made cabinet, brand new washer & dryer, new hardwood door.2 parking spots with bike space, 1 locker. 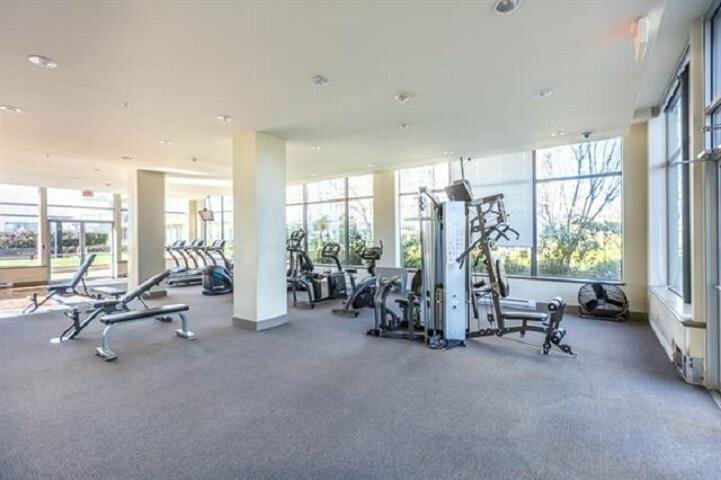 professionally equipped gym, lounge, outdoor lap pool, hot tub, saunas & private outdoor garden areas. 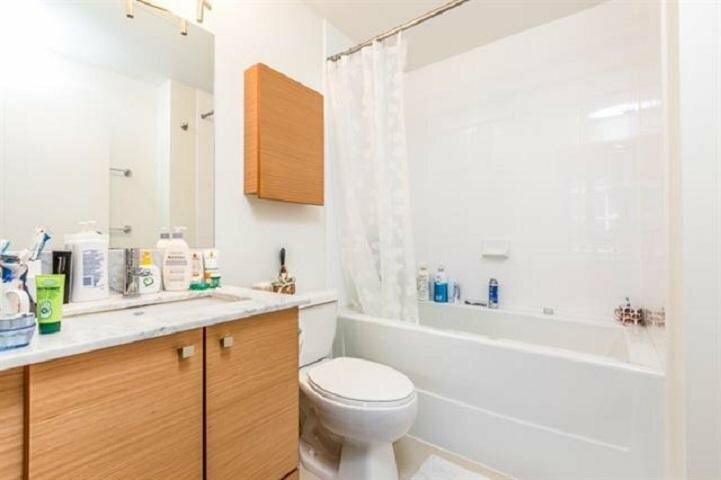 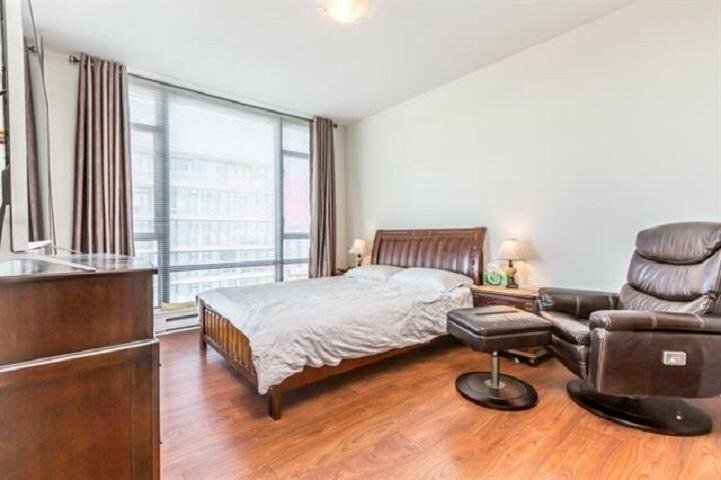 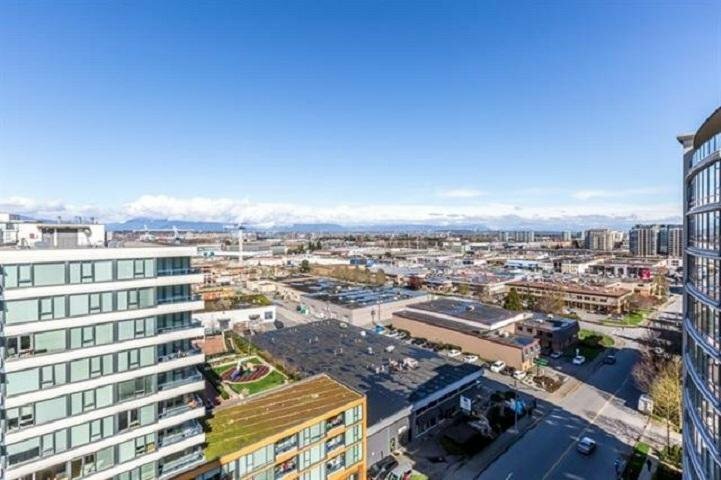 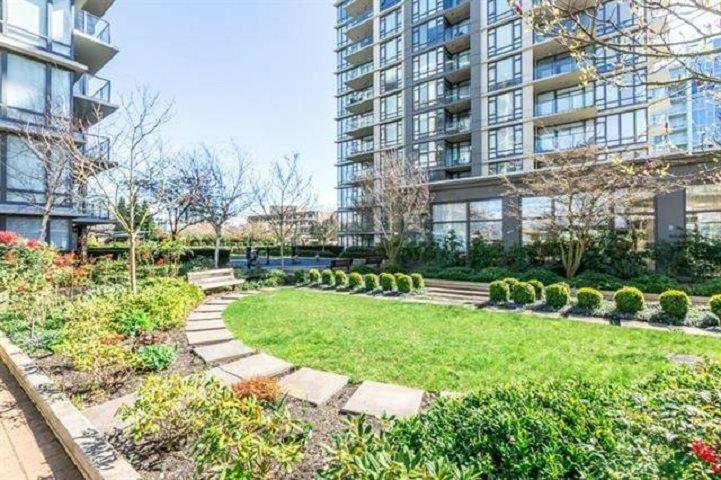 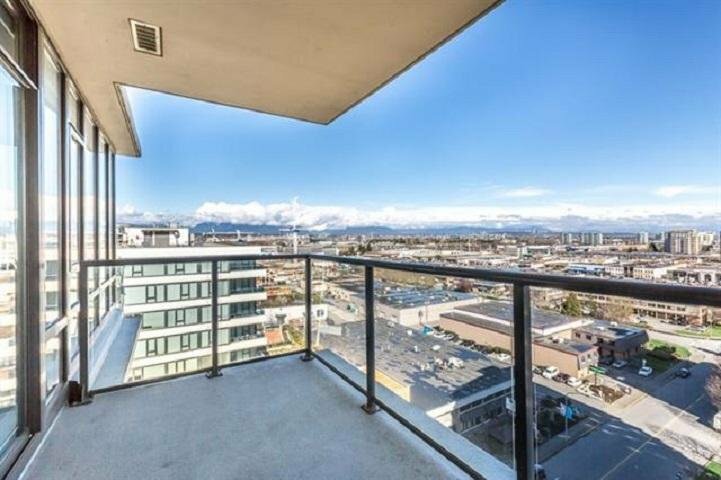 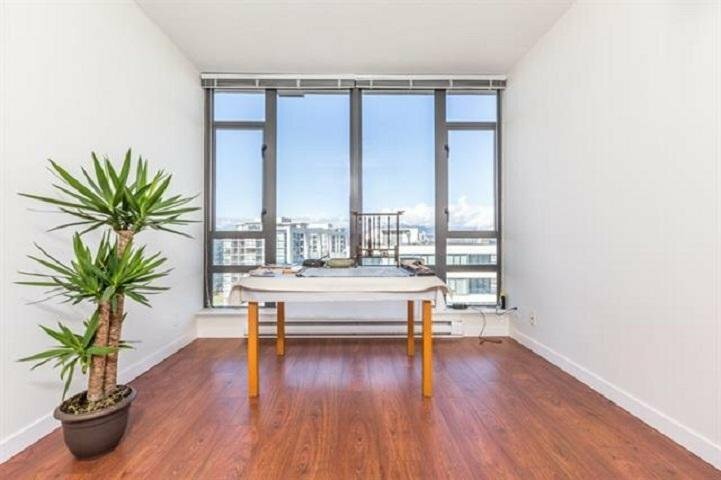 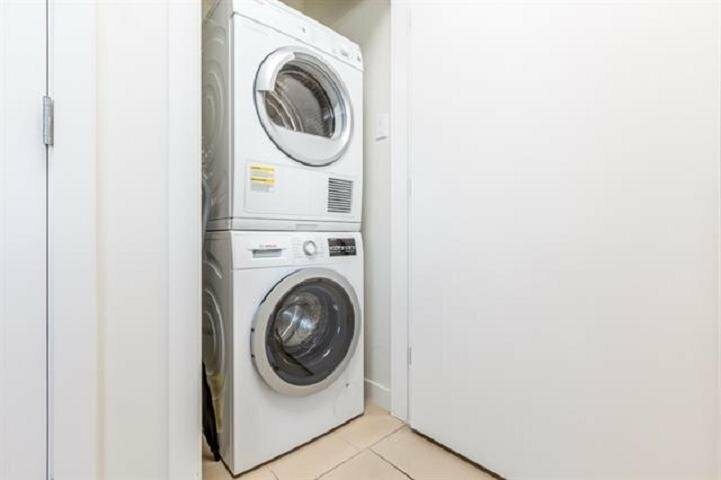 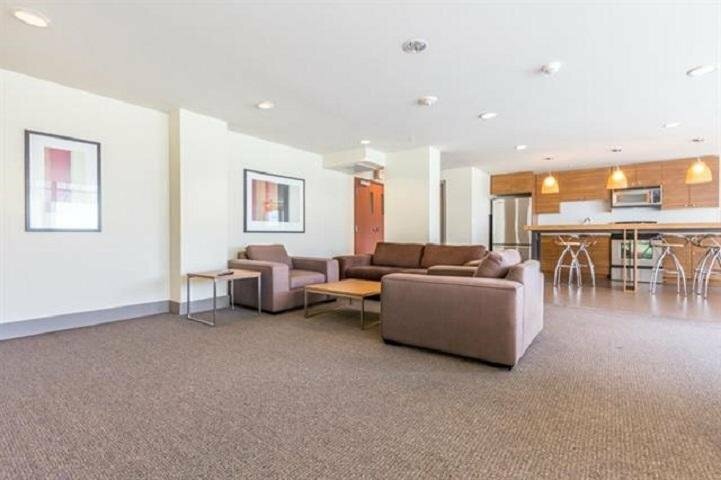 Close to transit, shopping, walking distance to Olympic Oval .Central location: close to shopping malls and Canada line.